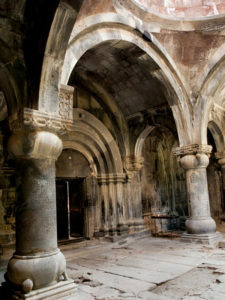 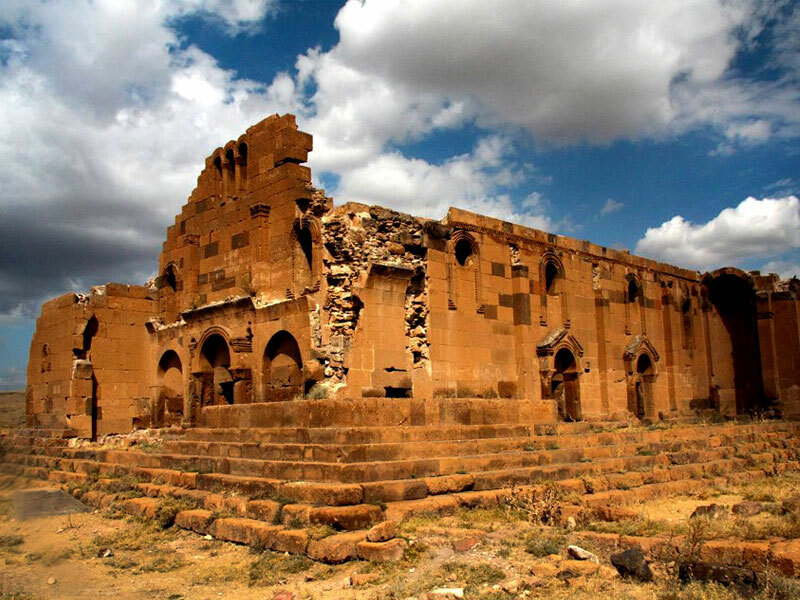 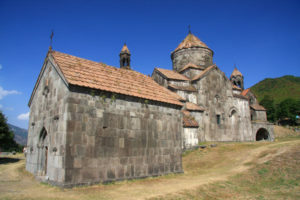 A four days tour to discover the main Christian sights of Armenia including those in the World Heritage List of UNESCO. We start from Yerevan at 09:00 a.m. and head to Armavir region to discover the UNESCO World Heritage Sites Cathedral and churches of Ejmiatsin and the archeological site of Zvartnots. 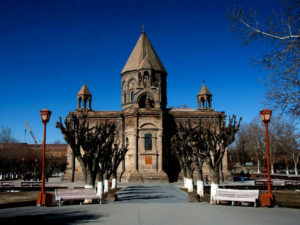 First we stop at the Cathedral of Zvartnots (7th Century), one of the finest examples of Armenian architectural culture. 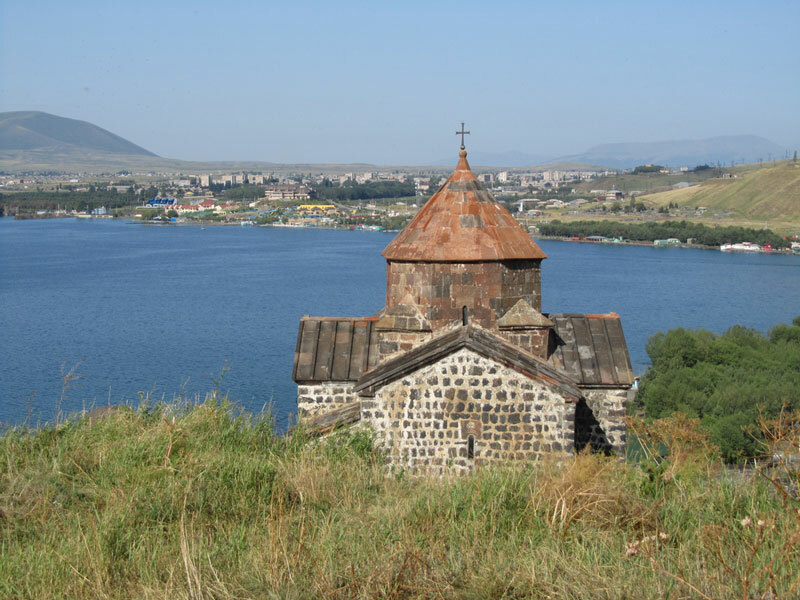 Then we head to Ejmiatsin (Vagharshapat) city and visit St. Hripsime church (7th Century) and Ejmiatsin Mother Cathedral (4th Century). After having lunch we stop at St. Gayane (7th century) which is the only church in Armenia where nuns serve. 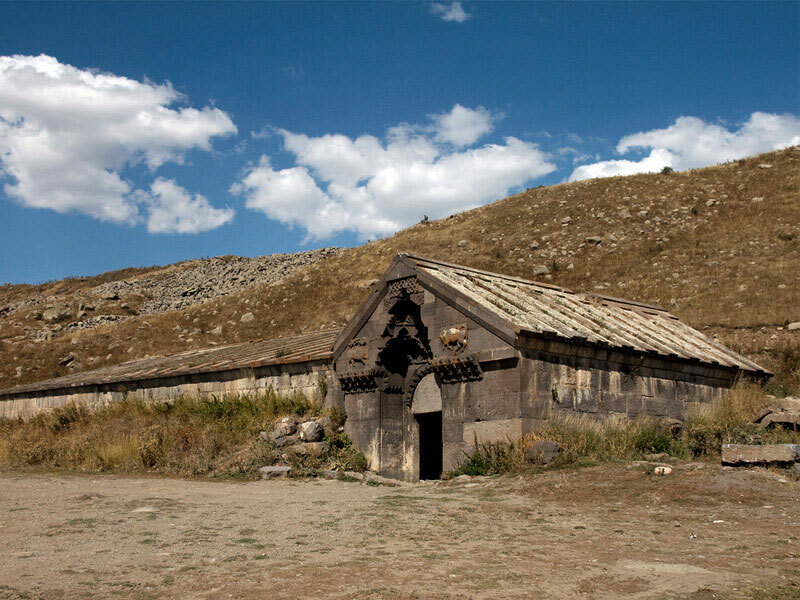 Our last stop of the day is in Anipemza village where we find the Yererouk Surb Karapet Temple inscribed in the tentative list of UNESCO and have overnight in Gyumri. 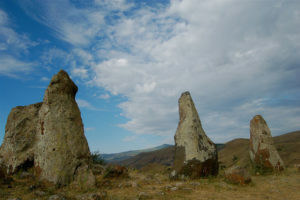 In the morning we go on moving to Lori region. 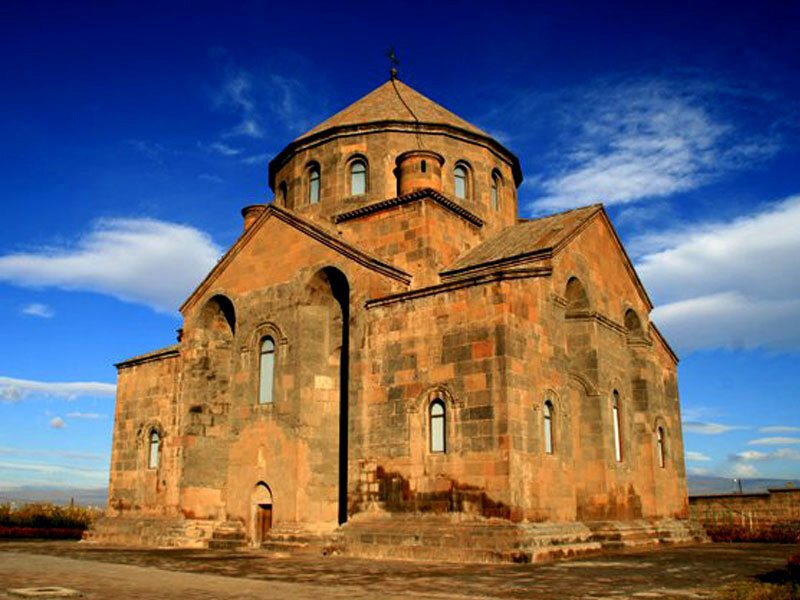 Enjoying the picturesque view of the way to Alaverdi city, we reach the monastery of Sanahin (10th century) inscribed in the list of UNESCO. Our next stop is Haghpat monastery complex (10th century) which is again listed in the list of UNESCO. 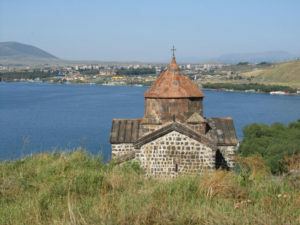 After having lunch in Alaverdi we go on driving to Lake Sevan, “the blue treasure” of Armenia, visit Sevanavank monastery (9th century) and have overnight on the shore of the lake. After having breakfast in the hotel/guesthouse we continue our trip and reach Hayravank monastery (9th-12th centuries). Afterwards we enjoy the road and landscape of Selim Pass and stop at the Caravanserai (14th century) to discover the medieval hotel on the Great Silk Road of Armenia. 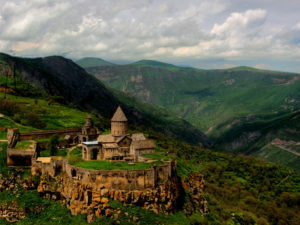 We have lunch in Sisian, drive to the Wings of Tatev (the longest cable car in the world) and take a ride to one of the most beautiful sites in Armenia: Tatev monastery (10th century), inscribed in the tentative list of UNESCO. The last stop of our day is the Armenian Stonehenge Karahunj or Zorats Karer dating from the 4th Millennium B.C. 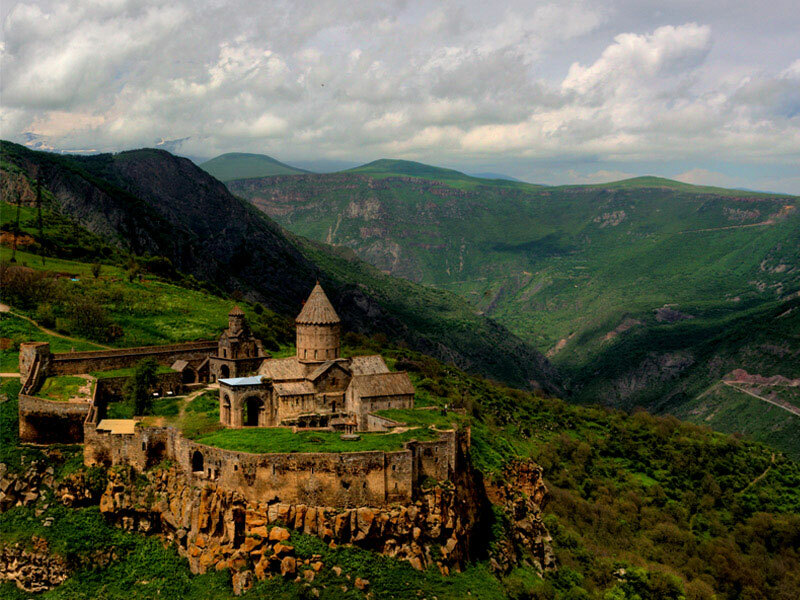 We stay in Sisian for overnight. 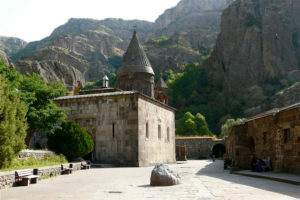 In the morning we move back to Yeghegnadzor Region and visit Noravank monastery (13th century), again included in the tentative list of UNESCO. 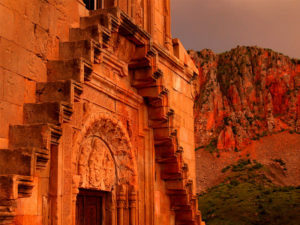 On the way to the monastery from the main road, we enjoy the breathtaking beauty of the Noravank Canyon and finally reach the monastery, surrounded by impressive red rocks. Next we go to the local wine factory in Areni village to enjoy different kinds wine and have wine tasting with the welcoming staff of the factory. After having lunch in Yerevan we head to the Kotayk region to discover the rock-carved monastery of Geghard(13th Century) listed in UNESCO World Heritage Sites. 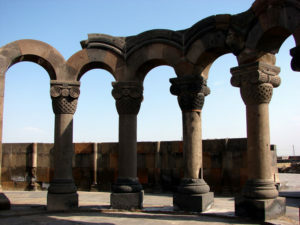 Afterwards we head back to Yerevan.